Concierge Services is a program that offers on-site pick-up and drop-off to businesses, apartment buildings, and condos. 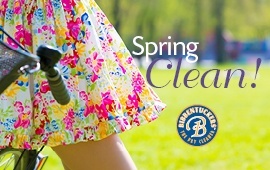 Everyone at your location uses dry cleaning services. Why not make it more convenient? 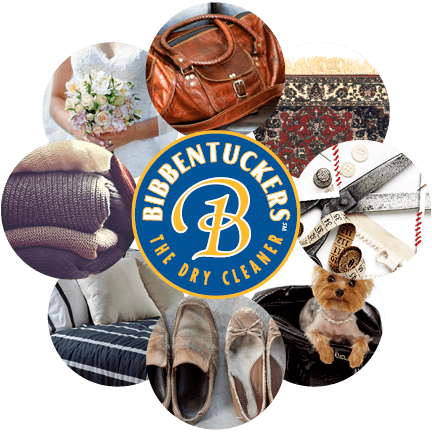 By providing quality dry cleaning services, convenient access, and Bibbentuckers professionalism, we hope to make everyone's day just a little bit easier. How does the Corporate Concierge Program work? We make scheduled pick-ups and delivery to your residence or office location. We supply our famous mini “Welcome Kit”. We offer a mini-cart for drop-off and a heavy duty “Z” rack for storage. Easy online sign-up that can integrate with your property’s management portal. For an additional cost, we can even install electronic 24-hour access ‘on demand’ lockers. Our services can easily be integrated and work in conjunction with your existing amenities. Provide your company, community, or building with a flyer. 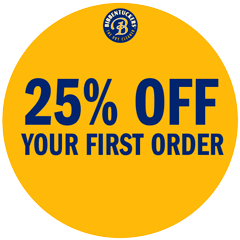 Promote a special perk on social media (with your logo). We can write a custom-tailored story with a graphic. Perfect for your next internal newsletter! To learn more on how this works with your Dallas area location, please send in the form below. Once received, Mark McKenney from our corporate office will review the form and get back to you with details.